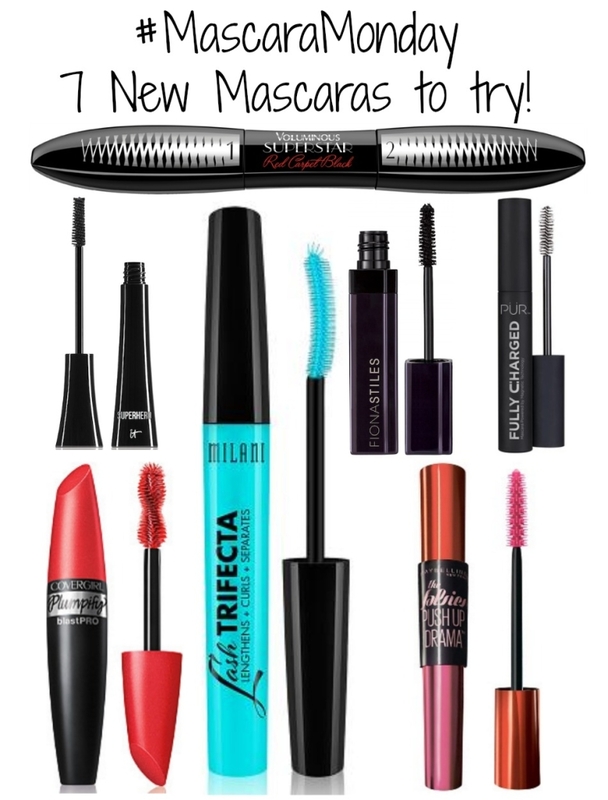 #MascaraMonday – 7 New Mascaras to try! 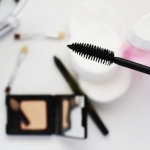 The one category in the beauty world that it’s nearly impossible to keep up with is mascara. We all want long, thick, lush lashes; what’s the best mascara to get them? I put seven of the new releases to the test! From L’Oreal Paris, Voluminous® Superstar Red Carpet Black Mascara ($10.99) has a lightweight lash primer on one end and a fiber-infused mascara formula on the other. The tube is numbered “1” and “2” so you know the order to apply. The combination, plus the curved brush, really delivers! Of all the mascaras I tried, I would say the Voluminous Super Star Mascara delivered the “thickest” looking lashes. IT Cosmetics recently introduced Superhero Mascara ($24) using “Elastic Stretch Techology” to coat and lift each lash. It works! I love the bristle brush, which is a conical shape and much easier to work than some of the larger brushes. I like that there are conditioners like peptides, proteins and biotin in the formula. Would buy this one again. Milani Lash Trifecta Lengthening Mascara ($7.99) has a plastic, 3-sided, curved brush to lift and sculpt lashes. Good separation of lashes, good lengthening. The size of the brush gives you more control than some of the other mascaras I tried; overall, a good pick for the price! Fiona Stiles Limitless Lengths Lash Sculpting Mascara ($16) has a conical-shaped bristle brush to fan out eyelashes in addition to lengthening. I didn’t have any clumping or flaking with this formula and overall really liked the look of my lashes after using. COVERGIRL Plumpify blast PRO Mascara has the largest brush (silicone) of all the mascaras I tested, which to be honest, I found a challenge to work with. The helix-shape lifts and combs lashes; the tip is rounded. Because the brush is so big, there is a lot of formula, which although good, can be hard to work with; be prepared for some cleanup with small, hard-to-reach lashes. 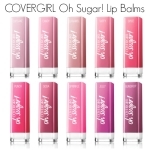 There’s a waterproof formula available, too. PUR Cosmetics Fully Charged Mascara ($22) has an hourglass-shaped bristle brush and an anti-aging formula that uses magnetic technology. 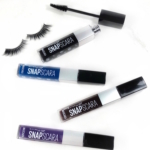 The formula attracts to each lash, strengthening lashes to maximize lift, volume and curl, while reducing fallout. 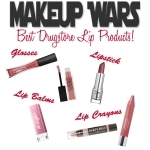 I liked the formula, the effect on my lashes and didn’t experience any clumping or smudging. Maybelline the Falsies Push Up Drama Mascara ($9.49) has a silicone brush to “push up” lashes to volumize. The mascara has a bit of a “wet” formula; I find that using this as the very last step of makeup works best. The bristles are small on the brush, which does load the mascara. I didn’t get significant lengthening with the Falsies Push Up Drama Mascara, mostly volume. There’s a learning curve to getting the best results with this mascara. 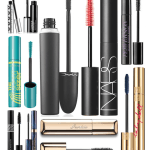 Do you have a favorite mascara? The gold standard that you compare every new mascara to? Share in the comments!